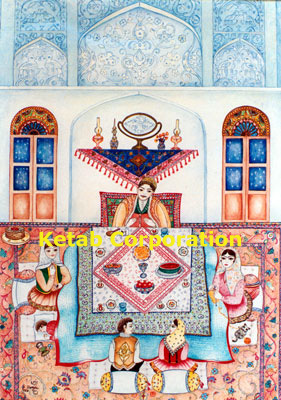 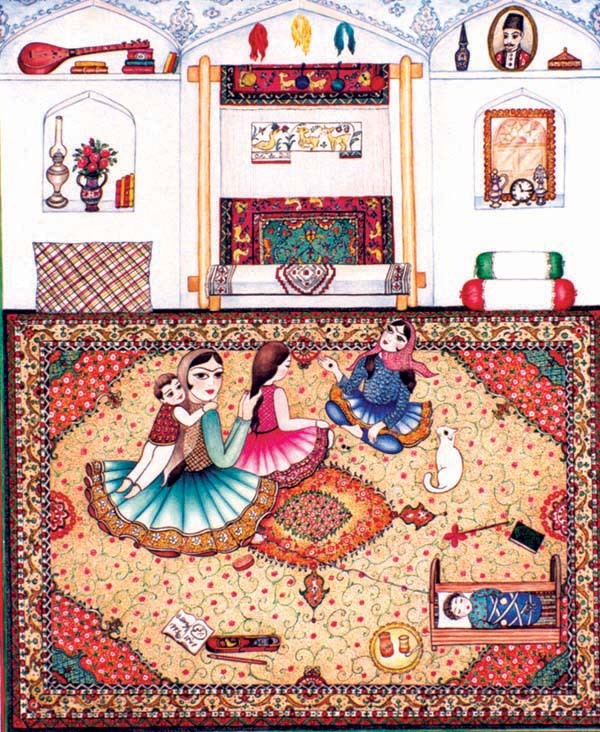 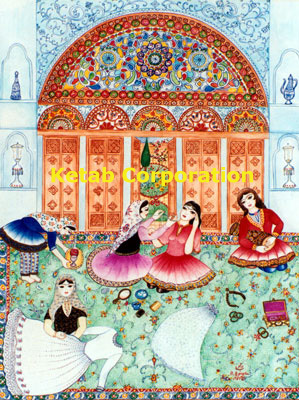 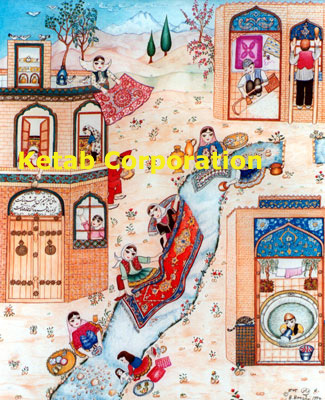 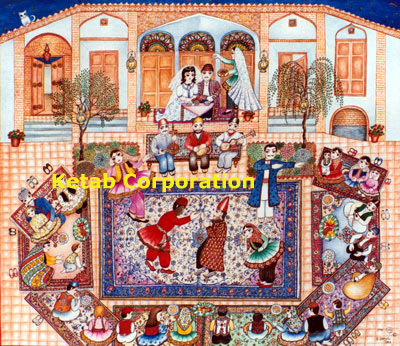 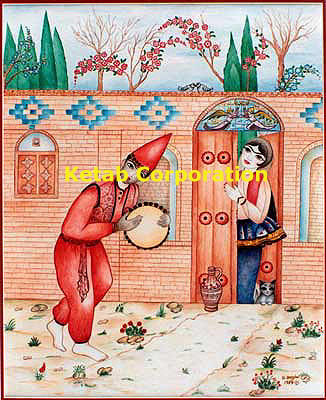 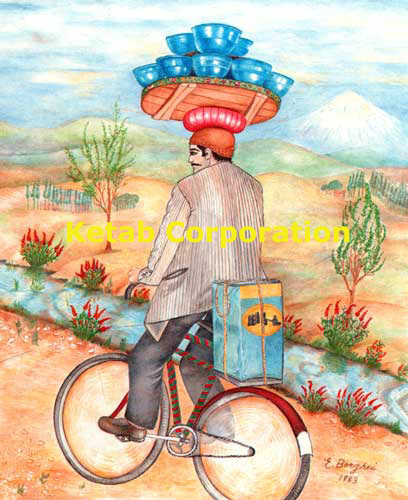 ..:: Welcome to Iranian Postcards & Posters ::.. 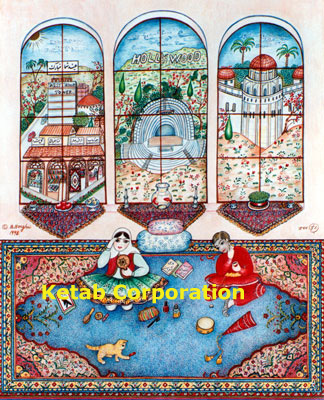 Please select the cards you would like to purchase. 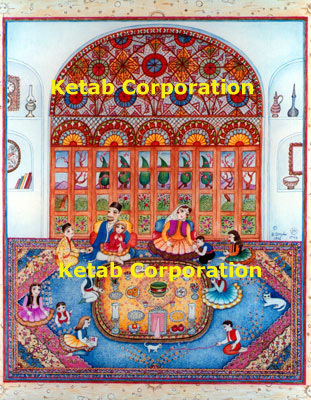 or mail us a check to our address bellow. 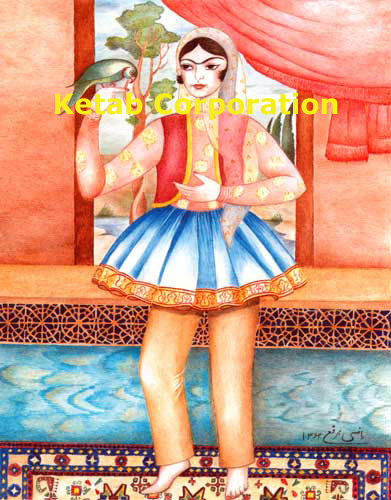 Click on the thumbnail to view a larger picture in a new window. 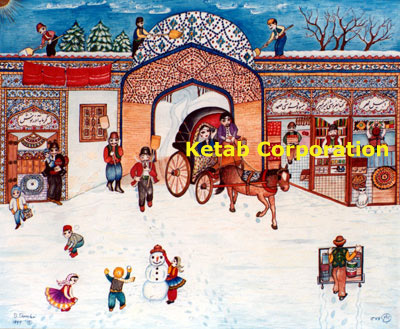 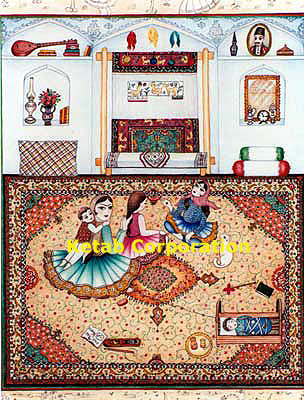 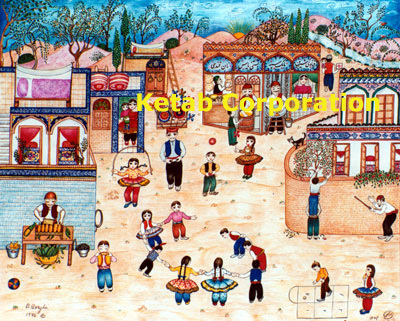 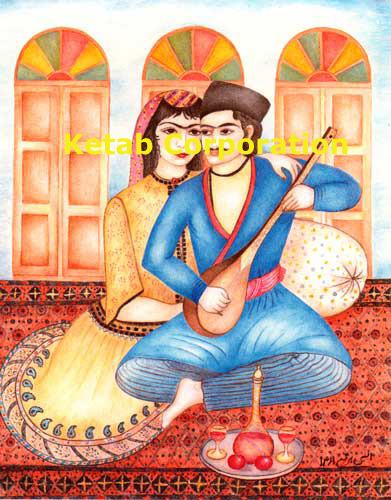 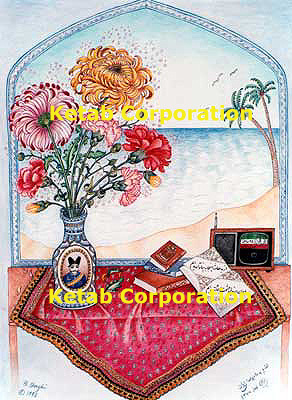 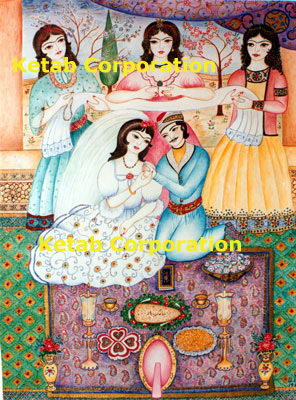 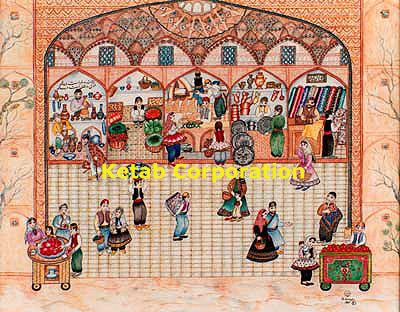 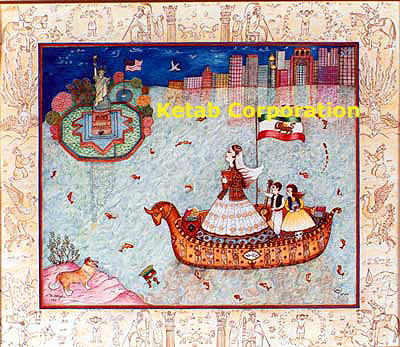 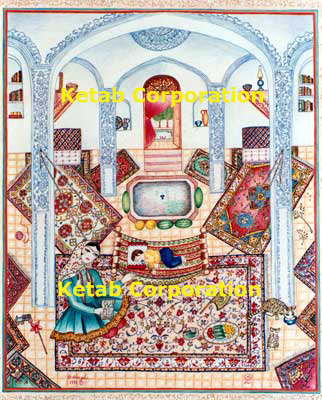 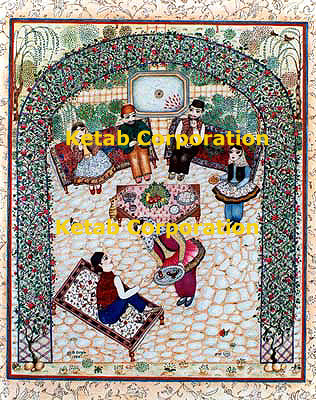 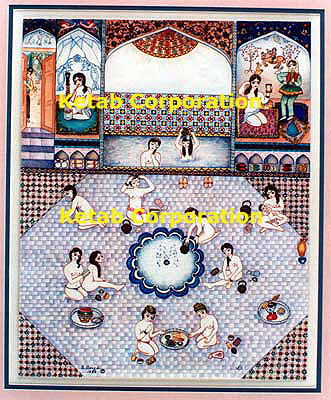 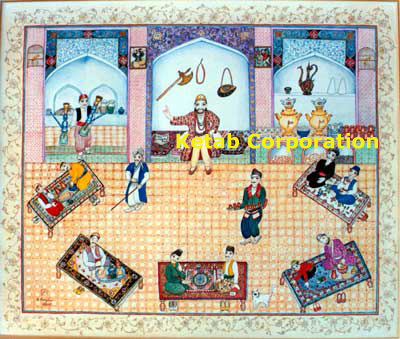 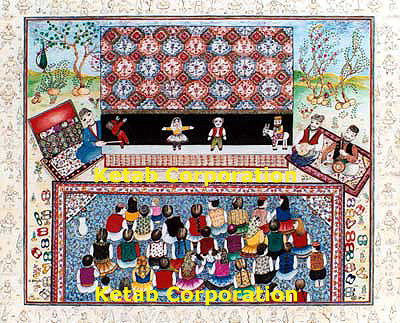 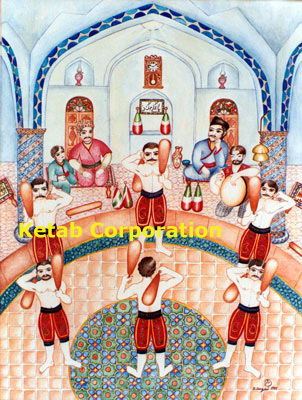 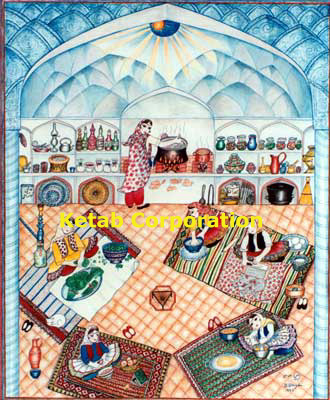 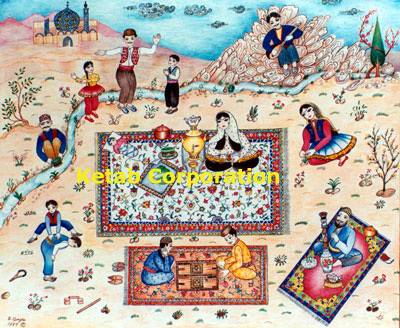 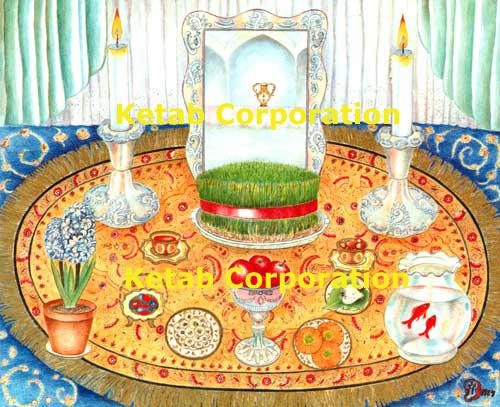 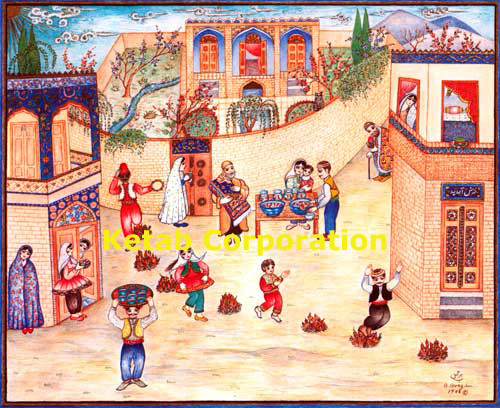 Copyright © 2000-2011 Ketab Corporation, All Rights Reserved.